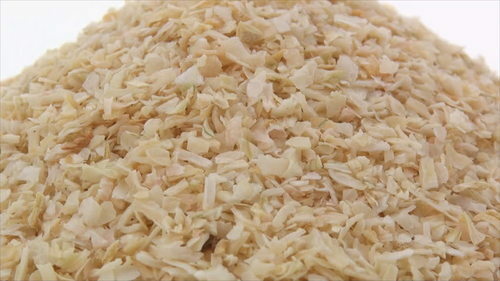 Leading manufacturer Exporter & supplier of Dehydrated White-Red Onion Products, Dehydrated Garlic Products & Dehydrated and Spray Dried Vegetables Powders. Plant Production Capacity Over 5500 MT and In-house Cold Storage Facility of 2500MT+. Our company has emerged as a well-known name in industry, specializing in supplying, exporting a qualitative array of Dehydrated Powders, Flakes & Vegetables and We have other Specially Graded Products like the Onion Chopped, Minced,& Granular Form, Garlic Chopped, Minced and Granular Form. Which are Specially Graded items and Supplied against Specific Orders.. The offered range is processed hygienically.